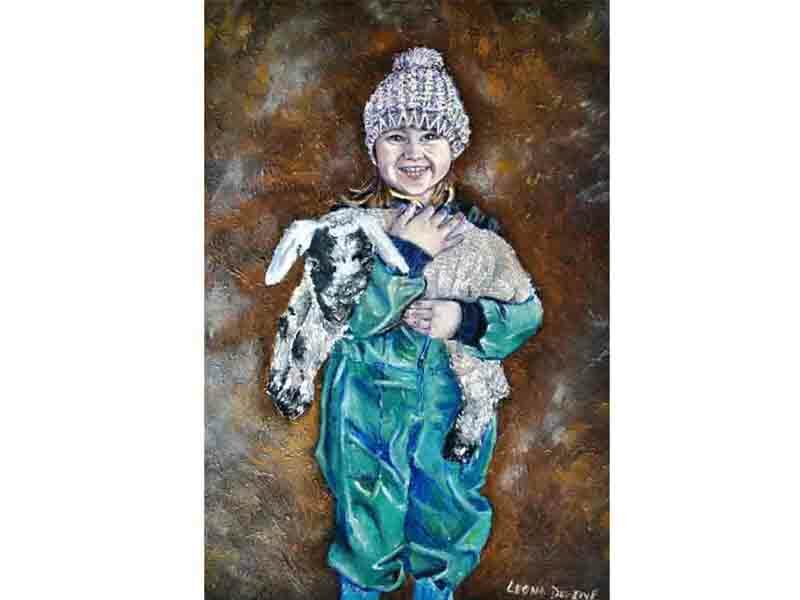 One of my favourite portrait commissions to date, Rihanna and her pet lamb was commissioned back in January. Oil paintings make for a special unique gift. If you would like to commission an oil painting or for more information on commissioning an oil painting please get in contact leonadevineartist@hotmail.co.uk.